NJ poker players can win their way into the WPT Five Diamond in Las Vegas on Sunday. Poker players in New Jersey can win their way to the World Poker Tour Five Diamond Poker Classic on Sunday, thanks to playMGMpoker.com. The Super Satellite, which has a $535 buy-in runs at 6:20 pm Sunday night and awards one WPT package, valued at $12,000, for every 24 players in the tournament. There is at least one seat guaranteed. Players looking to get in on the cheap can play the $55 Turbo Qualifier at 5:20 pm where 1 in 11 players moves on to the $535 Super Satellite and, again, at least one seat is guaranteed. 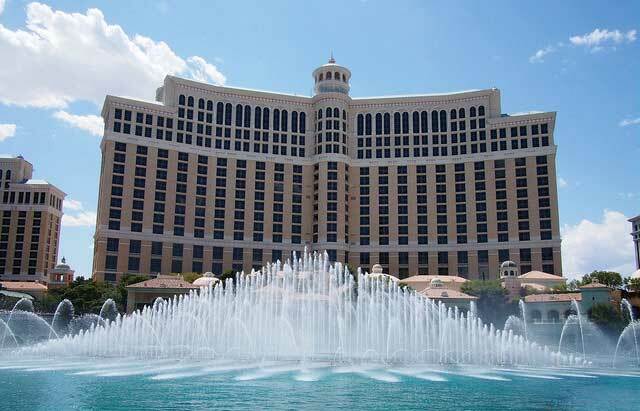 The Five Diamond Poker Classic runs December 5 – 10 at the Bellagio Hotel in Las Vegas. This marks the first time that New Jersey players have been able to qualify for a WPT event outside of their home state since regulated online poker launched. Players have previously been able to qualify for WPT events held at Atlantic City’s Borgata Hotel & Casino. Sending players to another MGM-owned property makes perfect sense to Stefanelli. The WPT Five Diamond Poker Classic is one of the most prestigious and long-running events on tour. Previous winners include Joe Hachem, Antonio Esfandiari, Gus Hansen and Mohsin Charania.